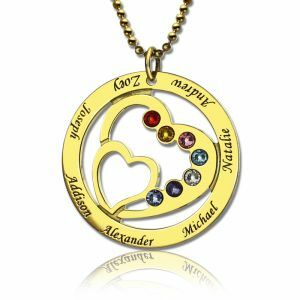 Mothers Day 2016 Gifts - Moms Heart in Heart Birthstone Name Necklace - A mother always holds her children close to her heart in heart, each one a cherished member of the family. Now, especially created for a loving mother, this personalized pendant captures the family love in a beautiful expression. 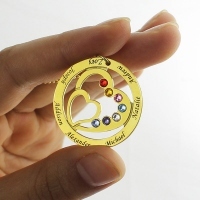 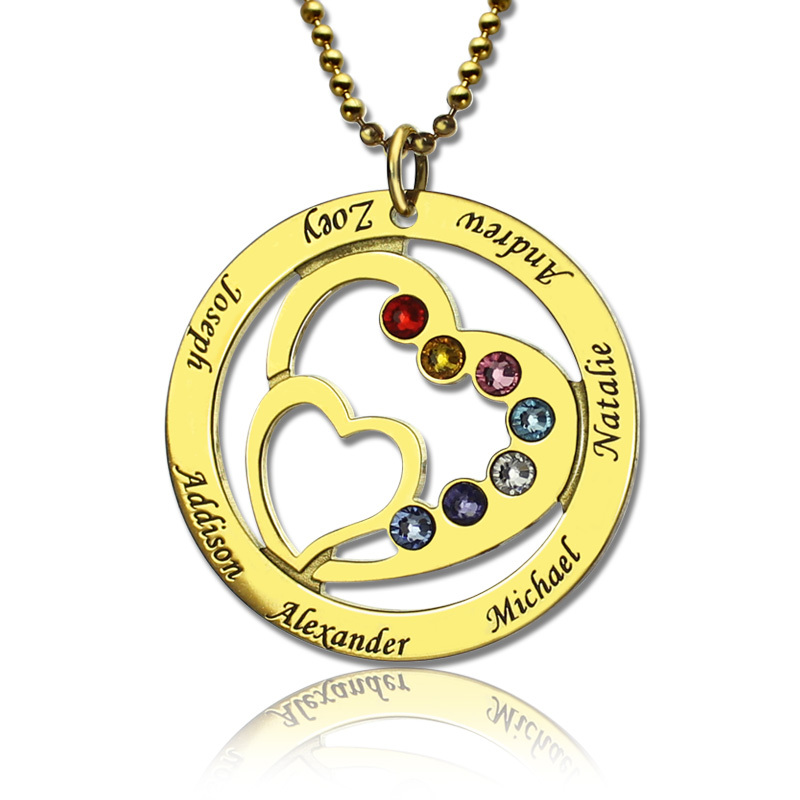 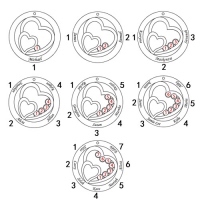 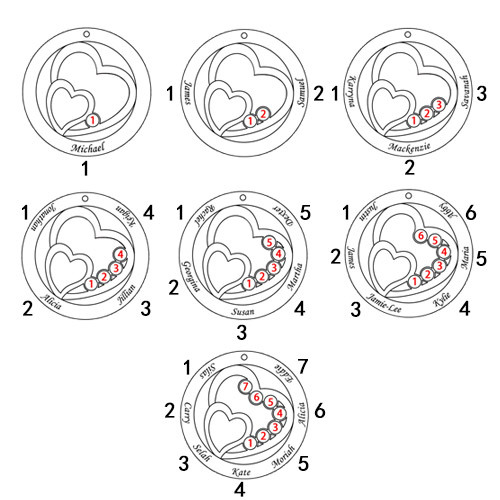 This beautiful heart necklace with birthstones can be engraved with up to seven names and feature up to seven birthstones. 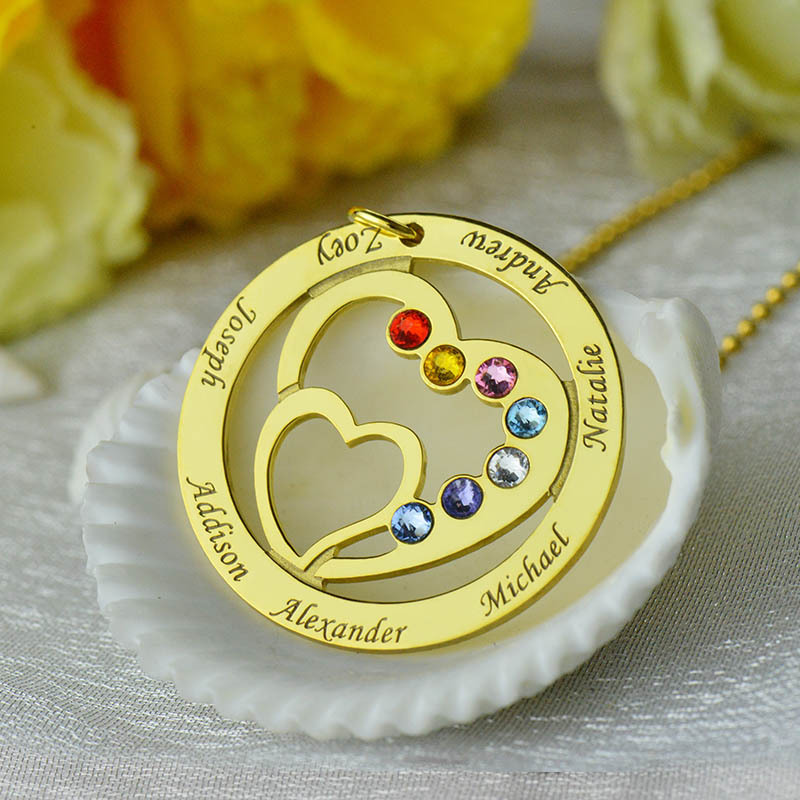 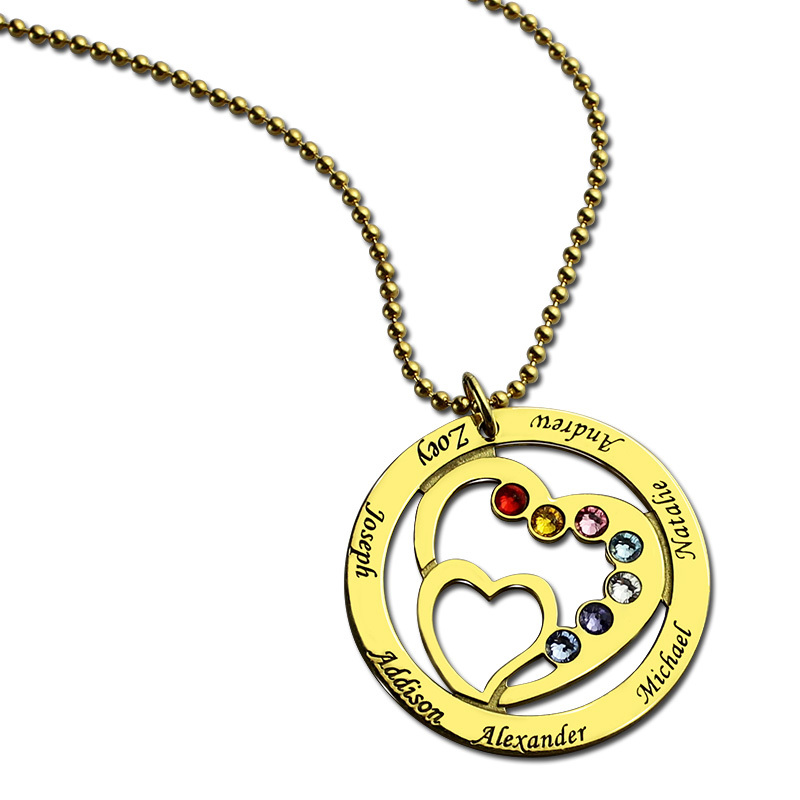 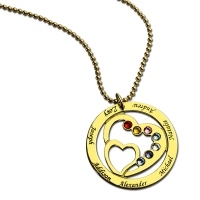 Commemorate the children in your family with this gorgeous mom necklace.